MyKids Unite© Celebrate Friendships for All, Kindness to Animals and A Healthy Planet: Buy the Book - Celebrate Friendships for All! 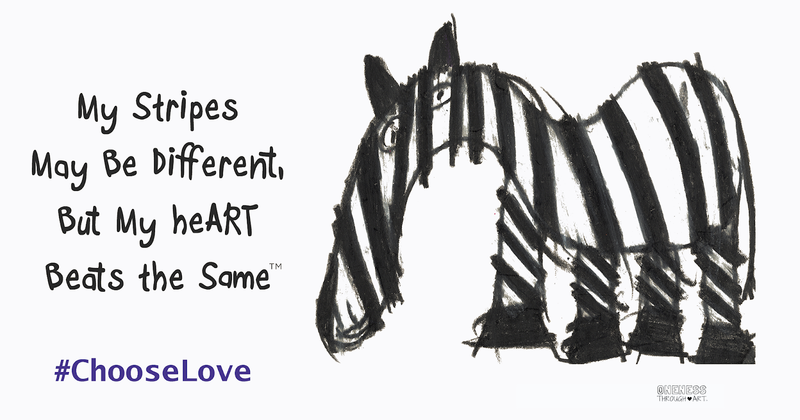 Buy the Book - Celebrate Friendships for All! Join the Revolution with Florentina the MyKids Unite© Team to Celebrate Friendships for All! Learn about being a good friend, making new friends and learning Just How Amazing You Are for You and I am For Me! Download the E-Book today! $3.99 from the MyKids Unite Team! Print version also available worldwide! Florentina and the MyKids Unite© Team brings you on unexpected and fun adventures in their popular illustrated book "Celebrate Friendships for All, Don't Be a Bafoodle!"! Bright, colorful illustrations and unique characters, this enlightening story captures the imagination of kids, young and old! Inspired by the MyKids Friends© Characters created by Florentina, the MyKids Unite© Team creates opportunities to opening hearts, genuine smiles of understanding and ultimately loving acceptance that people are people and are all deserving of friendships! Click on your favorite store to purchase! Teaching Tool with Lesson Plans for Kids of ALL Ages AND Abilities Available as a downloadable PDF / E-book September 2018! Meets US Dept of Education Requirements! Bulk orders of 128 or more please contact info@MyKidsUnite.com for pricing! Sign up for our Freedom Rocks Newsletter and Like Us on Facebook to be notified of new releases and specials! a Oneness Through Art Movement Project. 15% of profits donated to Camp Speranza to provide much needed vacations for families with special needs kids of all ages. Sign Up for our Freedom Rocks Newsletter! Be One of the First to Hear About New Releases and Giveaways!!! 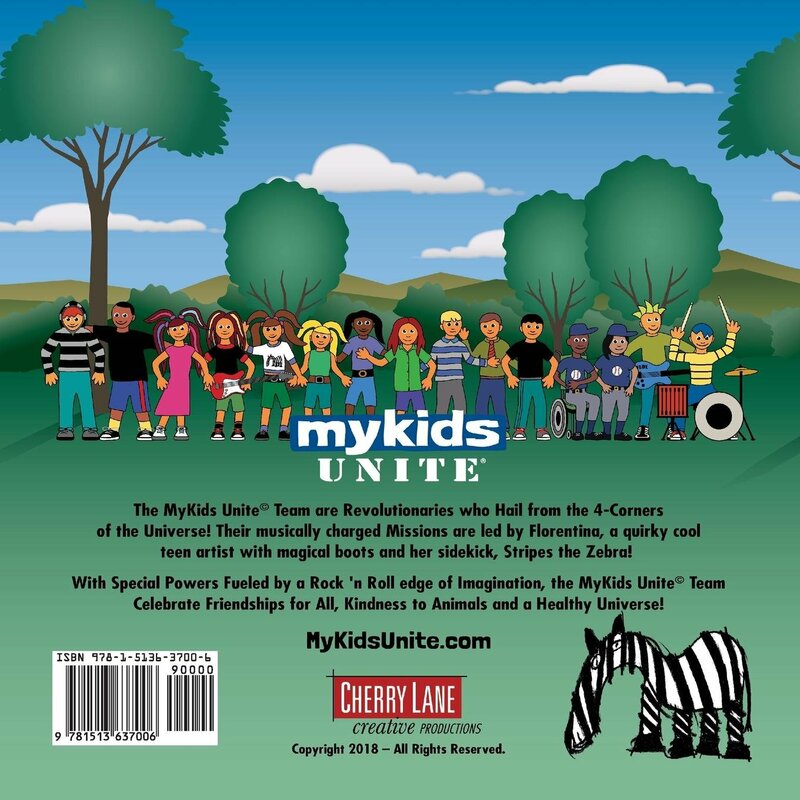 Cherry Lane Creative, Inc. a Production Co.
MyKids Unite; Rockin' MyKids Band; Freedom Rocks and all related characters and elements are trademarks of and Copyright of Andrea M Clarke, Cherry Lane Creative, Inc., MyKids Unite or FlorentinaSong. © 2015-2018, All Rights Reserved. All MyKids Unite characters appearing in this work are fictitious. Any resemblance to real persons, living or dead, is purely coincidental. So sit back, relax and have a happy giggle or two!